Battle the maniacal corporation ravaging Earth in four-player co-op. 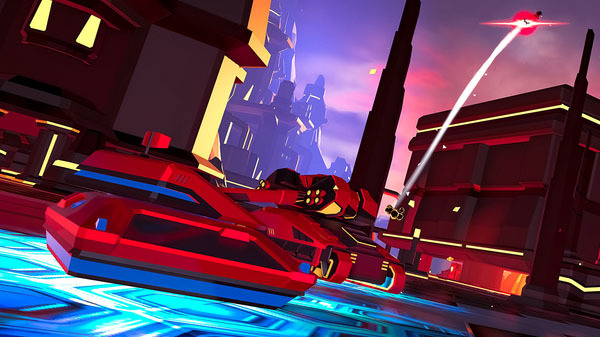 The Switch version of Battlezone: Gold Edition will launch on November 8, developer Rebellion announced. Pre-orders will include a 15 percent discount. Battlezone: Gold Edition first launched for PlayStation 4, Xbox One, and PC back in May.